As previously announced, Ghost Giant will get both a digital and physical release but it will not happen simultaneously. Instead, the game has two separate release dates: April 16, 2019 (digital) and April 19, 2019 (physical). 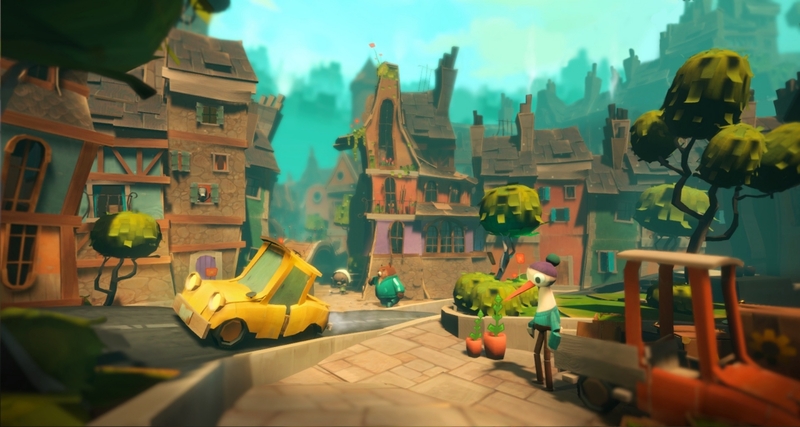 Developed by Zoink Games, this PlayStation VR puzzle game involves you playing as the protector of a lonely little boy named Louis. He’s the only one who can see you so you can freely explore his world while helping him and the other citizens of Sancourt. A story about sadness, friendship, and trying to keep life together. 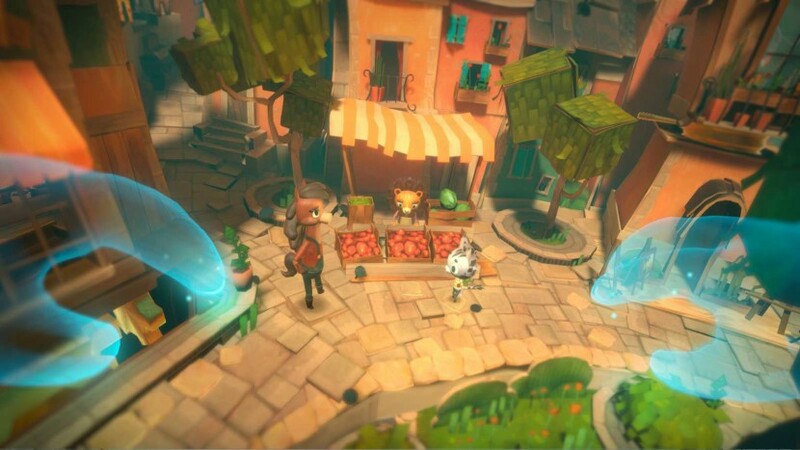 Equipped with voice acting and a soothing art style, Ghost Giant is all about lending a helping hand in virtual reality as you explore this diorama type world. Zoink Games is the team that has also brought indie titles like Flipping Death, Stick It to the Man, Fe, and much more. While critical reception of the studio’s titles varies, the company has always been applauded for its aesthetic and ambition. Typically, VR experiences lend themselves best to games that are unique to VR rather that experiences with VR functionality. It’ll be exciting to see how Zoink Games experiments with scale and physics through this medium. Which version of the game will you pick up: physical or digital? Be sure to read our hands-on preview of Ghost Giant.